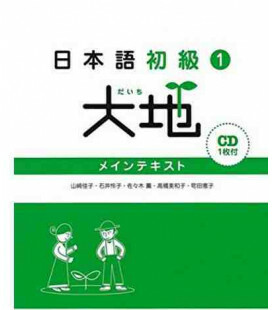 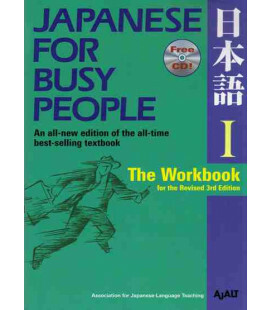 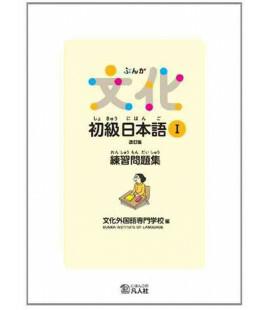 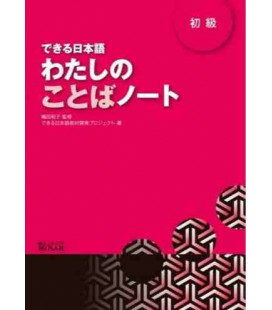 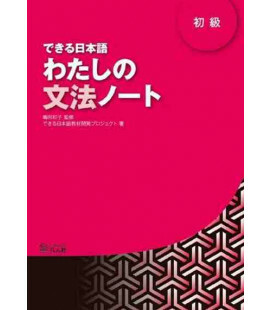 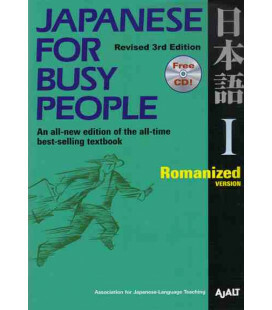 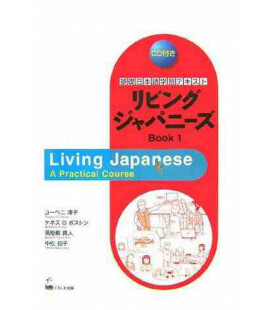 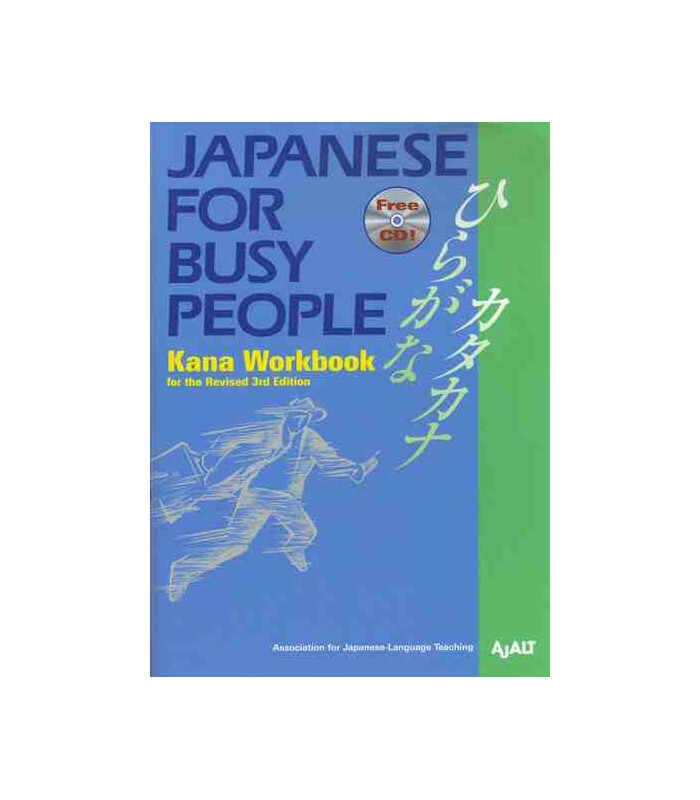 In the 22 years since its publication, Japanese for Busy People has won acclaim worldwide as an effective, easy-to-understand textbook, either for classroom use or for independent study. 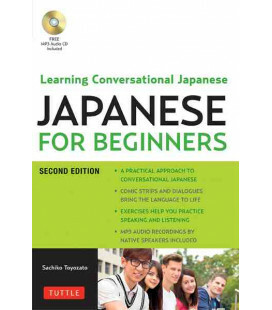 Now, more than a decade after its first revision, the series has been redesigned, updated and consolidated to meet the needs of today's students and businesspeople who want to learn natural, spoken Japanese as effectively as possible in a limited amount of time. 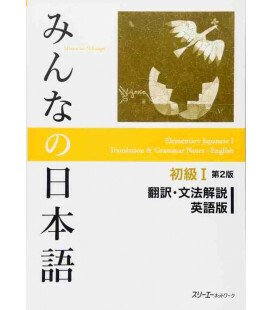 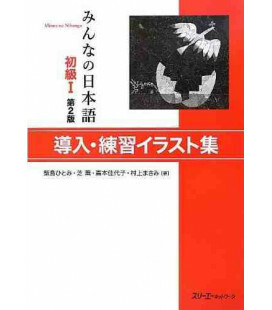 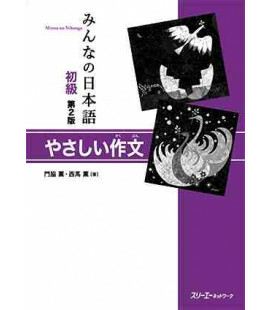 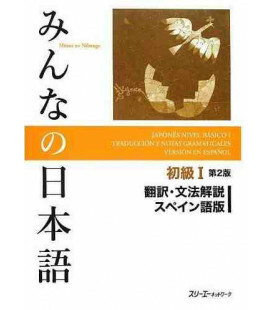 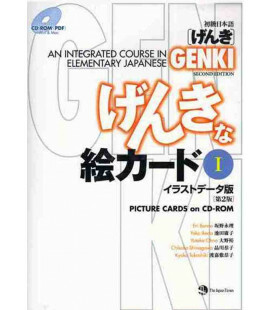 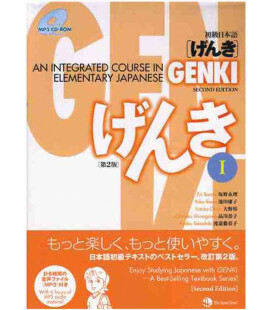 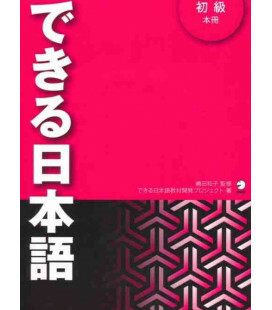 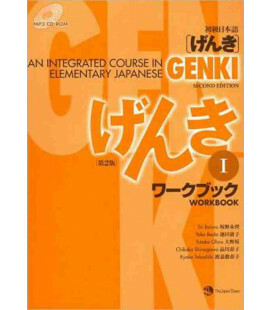 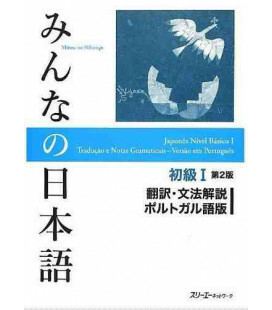 At each level of the series, enough vocabulary and grammar have been presented to enable the learner to communicate in uncomplicated adult Japanese without having to memorize excessive amounts of vocabulary and sentence patterns that are not immediately useful. 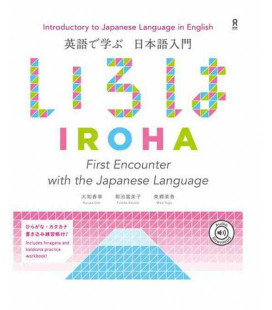 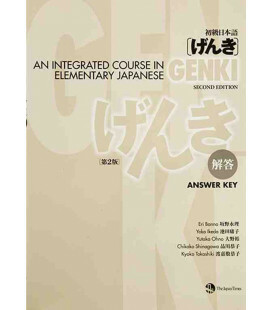 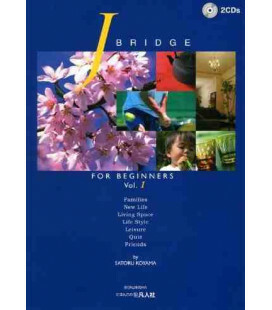 All components of the series have been prepared under the guidance of a working group of experienced Japanese language instructors who reviewed and tested the material in an authentic classroom environment. 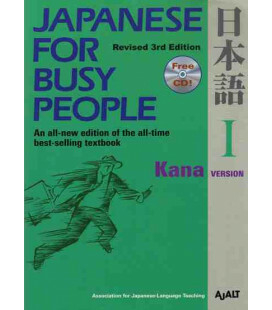 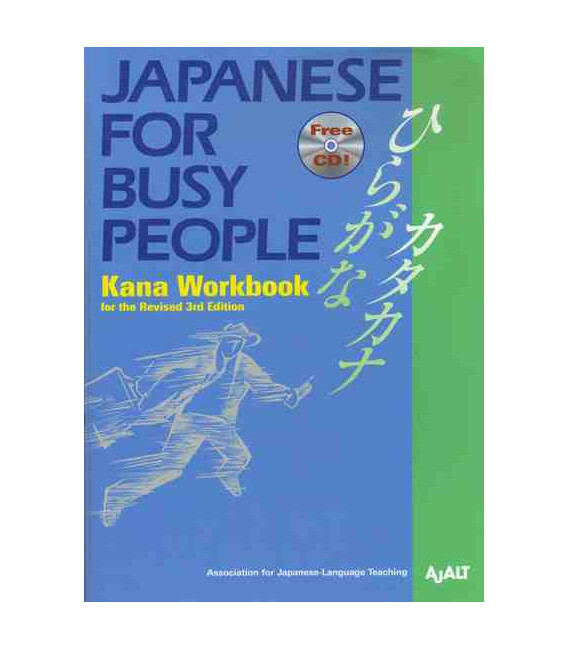 The Kana Worbook is necessary for those who have not yet learned hiragana and katakana but who plan to study using either the Kana Version of Japanese for Busy People I: Revised 3rd Edition or Japanese for Busy People II: Revised 3rd Edition. 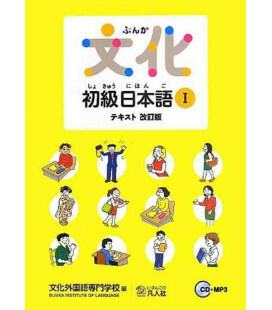 However, it can equally serve beginner of Japanese, regardless of the text he or she plans to use. 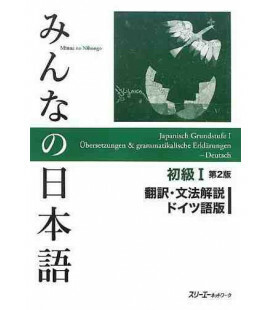 Mit unserem Newsletter bleiben Japanischschüler und Japanischlehrer auf dem Laufenden über die letzten Neuigkeiten und haben Zugang zu Büchervergleichen, welche wir mit großer Sorgfalt erstellen.